A battery cabinet may, at first glance, seem as a trivial exercise, which only solves the question of how to store the battery in the final solution (e.g. in the electric bus). 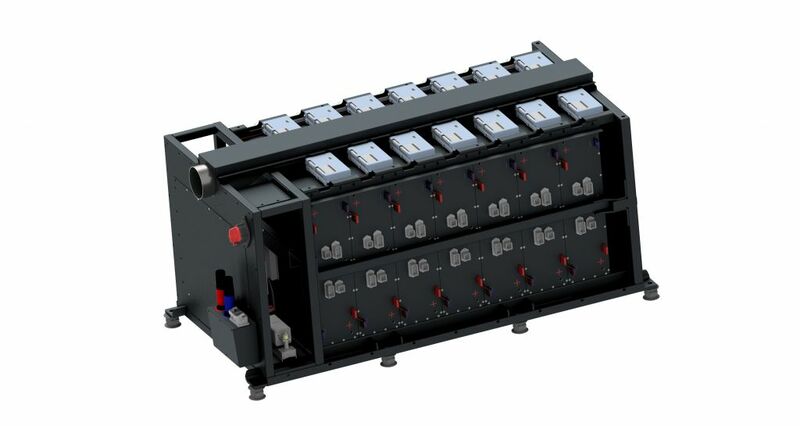 The battery cabinet must be designed to support maximum life, battery performance, and module and battery cell safety. First of all, our design and development department create individual solutions individually, tailored to your project. Modules (see chapter on battery modules) are assembled from individual battery cells (based on the choice of a suitable type - see chapter on battery cell development and research), their electrical connecting and the BMS control system. The quality and construction of module assembly is key to the longevity, performance and stability of the individual cells it holds. these modules are then inserted into the battery cabinet. This must ensure the optimal environment. It therefore contains peripherals for cooling and heating. The final design of the cabinet must meet the demanding homologation tests of Czech and EU legislation - for example, in the case of traction batteries for road transport, we propose battery cabinets in accordance with the demanding standard ECE 100.02. 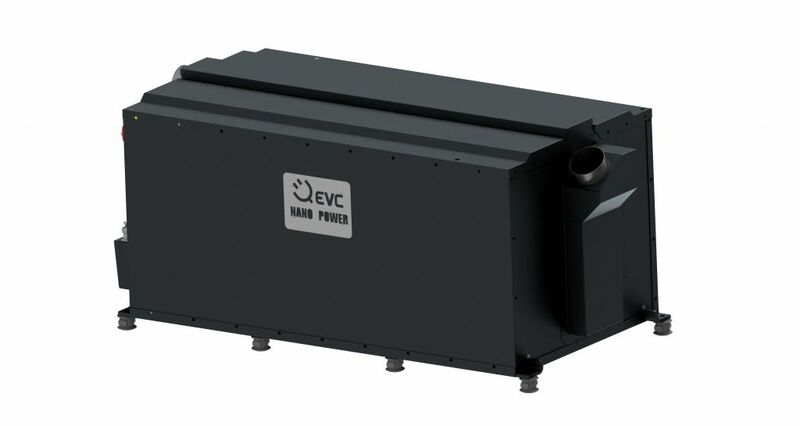 To increase your profitability when the battery cabinet is part of a more complex manufacturing process, our design and development department designs the cabinet to be as compatible as possible with other parts of the product - reducing your production costs.